Daniel Oyebanjo III, the 1year old son of D'banj and Didi died after he drowned in a swimming pool at his family residence in Ikoyi on Sunday 24th June, while his was in Los Angeles to attend the 2018 BET Awards. 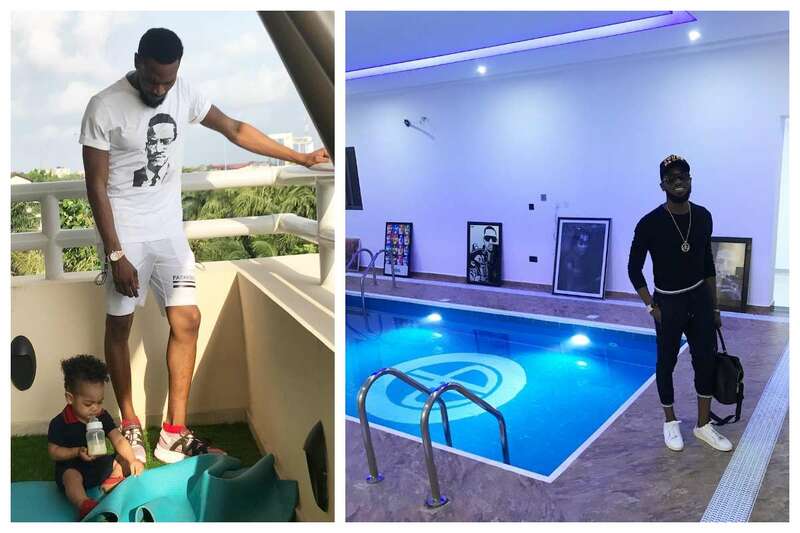 We were able to dig out photos of the pool in Dbanj's house that lil Daniel got drowned in. The music star had taken to his Instagram page on April 1st to post photo of himself standing beside the pool. 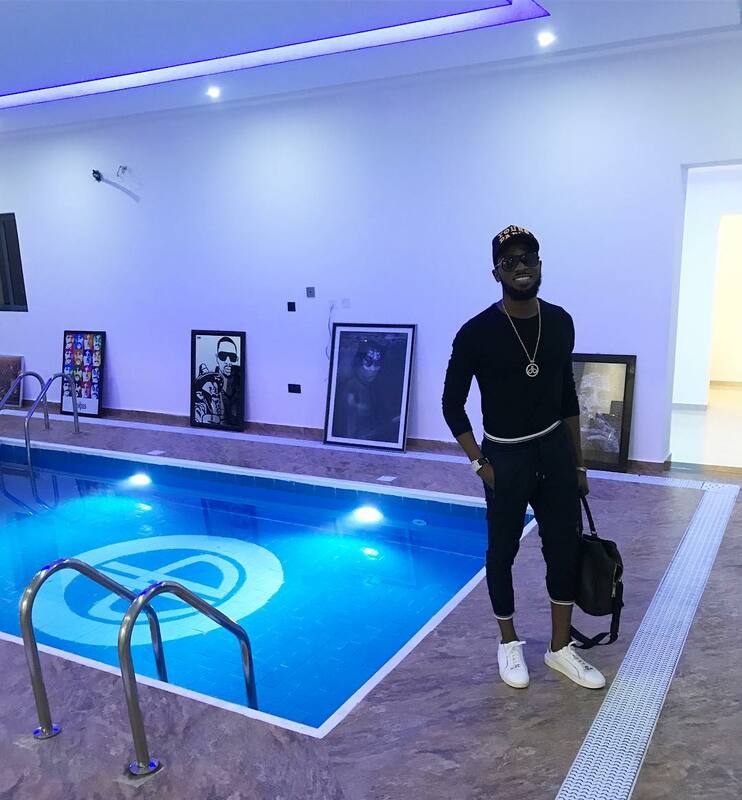 The customized swimming pool has D’banj’s signature DB logo engraved at the bottom. Meanwhile some insensitive fans are throwing tantrums and blaming the couple for the death of their child. Another by name Nassbros wrote; "Imagine the agony the little boy must have gone through with all that water rushing into his lungs and him helplessly struggling for life cry cry." While one Kelly wrote; "Honestly, if we had any laws in Nigeria, Dbanj should be seriously questioned and punished without mercy. Almijud wrote; “RIP. But where was the mother when it happened? the only thing today ladies r good at is fighting for gender equality when they can not play their part as mothers properly.